P.T. Barnum once said, “To me there is no picture so beautiful as smiling, bright-eyed, happy children; no music so sweet as their clear and ringing laughter.” This weekend will be the last that the Ringling Bros. and Barnum & Bailey Circus will bring smiles and laughter to the Tampa Bay area. After more than 100 years, the circus will be closing its tent flaps for good. Mounting costs and escalating pressures from animal advocacy groups have made the performances unsustainable. The circus’s final act in Tampa will take place at Amelie Arena starting tonight, January 25th, and run through Sunday evening. 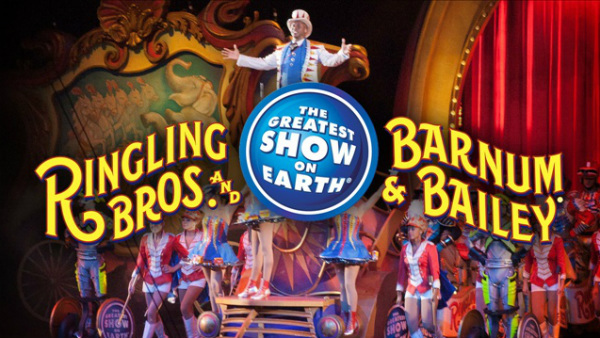 So if you’re looking for something family friendly to do over the weekend, take advantage of Ringling Brothers’ final greatest show!